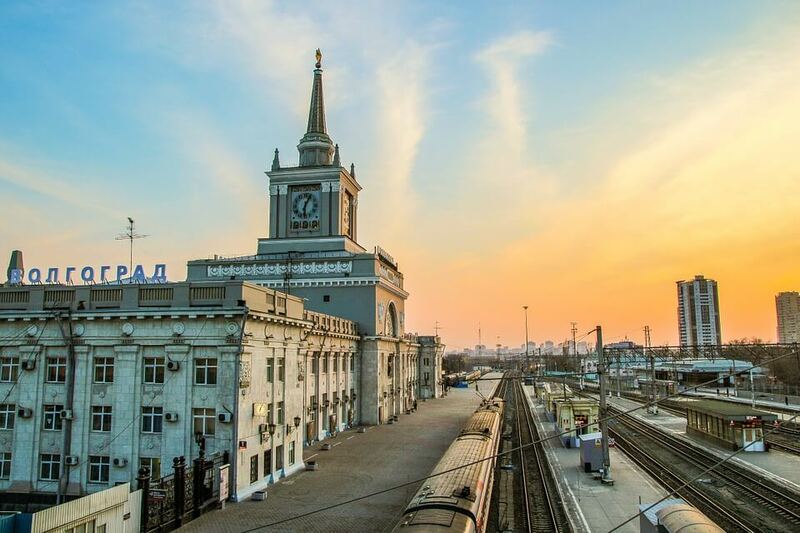 Founded with the name of Tsaritsin, with the purpose of defending Russia’s unstable southern regions, the city was shaped by the Volga River and by immigrants, trade and war. In the seventeenth and eighteenth centuries, the Cossack rebels conquered the city twice. Poorly populated, the area was easy prey. Empress Catherine the Great launched a campaign to solve this problem once and for all. She issued a decree promising privileges and land to foreign colonists who settled here and promoted this offer especially in her native Germany. As a result, immigrant peasants and craftsmen will form more than a hundred cities in the region. Tsaritsin thus flourishes and becomes one of the most important Russian commercial centers together with Moscow and Saint Petersburg. 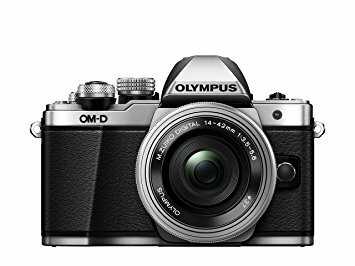 The city on the banks of the Volga River will offer amazing scenery. 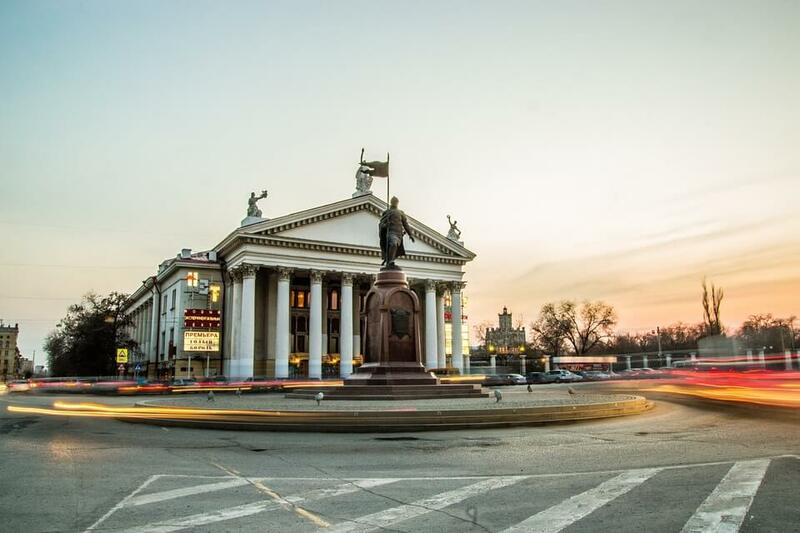 Volgograd changed its name three times: at first it was called Tsaristin, during the Soviet period it was named Stalingrad (in 1943, the battle that led to the defeat of the Nazi troops took place here). Then the city was brought down to its very foundation, and from the historical buildings, only an18th-century Orthodox Church remained standing. 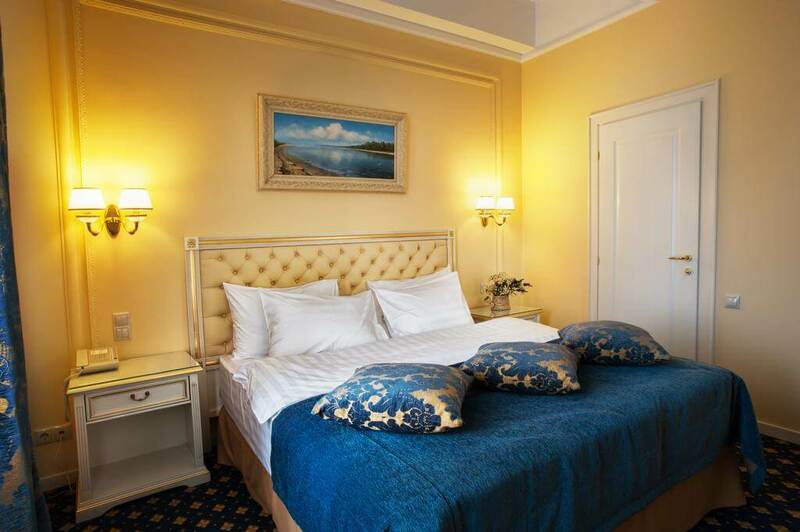 Hotel Volgograd offers the best luxury suite that money can buy. 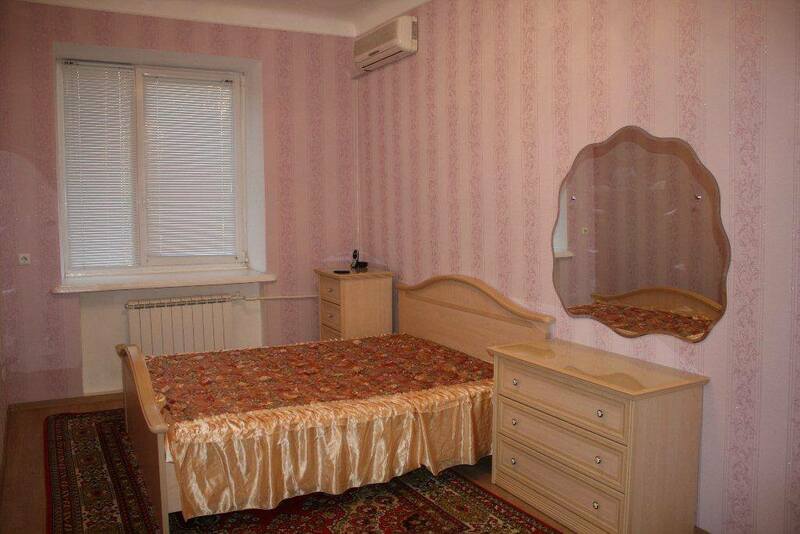 It is the perfect choice for those who want to be in the heart of the city, as it is situated in the city centre. The hotel offers Free Wi-Fi, and a restaurant, which has 24-hour service, offering dishes from Russian and European cuisine. If you fancy walking and exploring, this is the perfect hotel, but we encourage you to book a room as soon as possible, because they are on high demand! This apartment has the advantage of having a size of 110 square meters, meaning that it can accommodate you and your friends with no problem. It has 3 bedrooms and a fully stacked kitchen. This establishment will make you feel like home and it has had, over time, magnificent reviews from past guests. 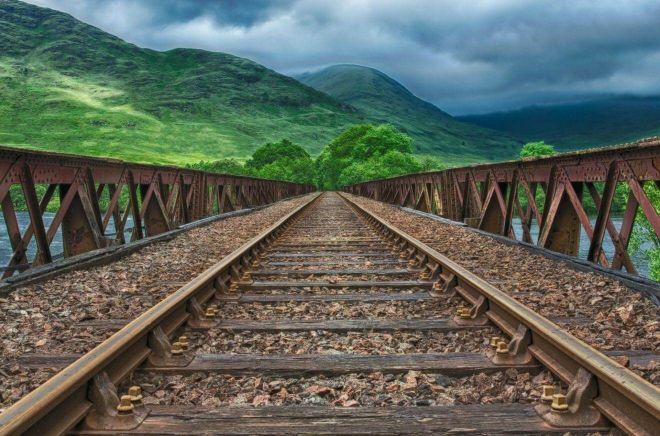 Another advantage that this apartment has to offer is that the train station is situated only 750m. away, so if you are arriving in Volgograd by train, this will be of help. 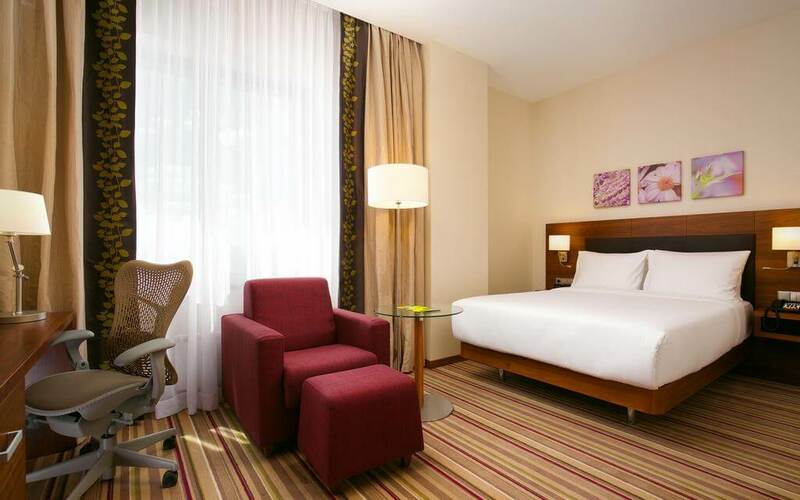 Hilton Garden Inn Volgograd offers big rooms, a front desk with 24 hour service as well as a restaurant which has quality food. For those who fancy walks, the Volgograd-Baku Friendship Park is located nearby. This apartment offers one bedroom and one bathroom as well as other facilities that are going to make you feel like home during your stay. It is the perfect location for those who want to be as near as possible from the city centre, and if you will be staying here, we are sure that you will enjoy taking long relaxing walks. Because of the fact that it is situated 900m. from the city centre, it is probably going to be on high demand, so we suggest that you book it as soon as possible! 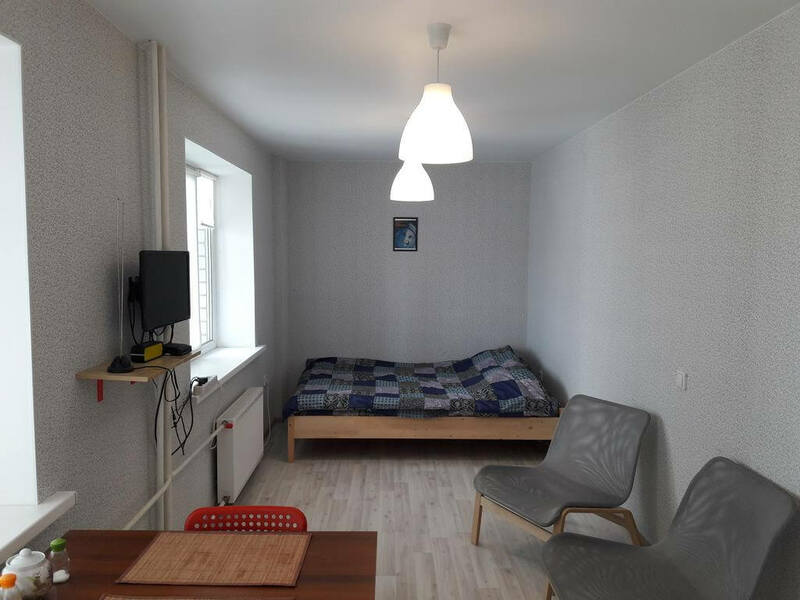 The Scotch Hostel is located in the very centre of the city of Volgograd. 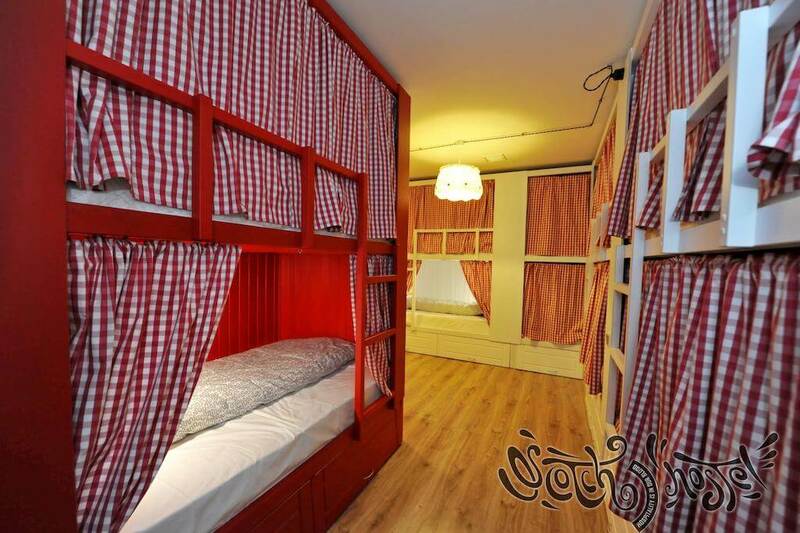 It offers comfortable beds, each with curtains, lights and an outlet. There are enough toilets and showers and the rooms are clean. The staff is very friendly and they even offer free internet. 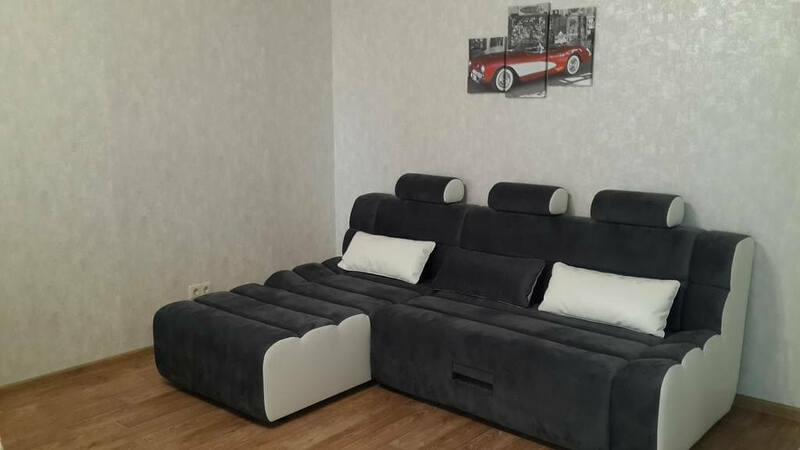 This is one of the best budget options that you will find in Volgograd, and you should hurry up and book a place to stay, because with the passing of time it will be more difficult to do so. Sunny City apartment is the perfect choice if you want to feel like home. This establishment offers free Wi-Fi, and a kitchen equipped for your needs and a balcony from which you have view over the city. Oh, I know a lot about transportation in Russia, trains and Trans Siberian in particular. 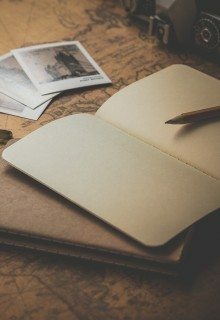 Writing a detailed post that would help you guys plan your journey is in my to-do list for forever. Hi Julia, thanks for your article. I just had one question. My friends and I will be supporting our country Egypt in the world cup, but we also wanted to enjoy Russia as a country. We have a match in volgograd and we were thinking of just going there for only the match day to save more time for moscow and st petersburg. Do you think that volgograd is a nice city and we should stay one more day to enjoy it? Or should we stick to our original plan ? I do think Volgograd is a nice city, but I would still give the priority to Moscow and (especially) Saint Petersburg, there are so many things to do there!